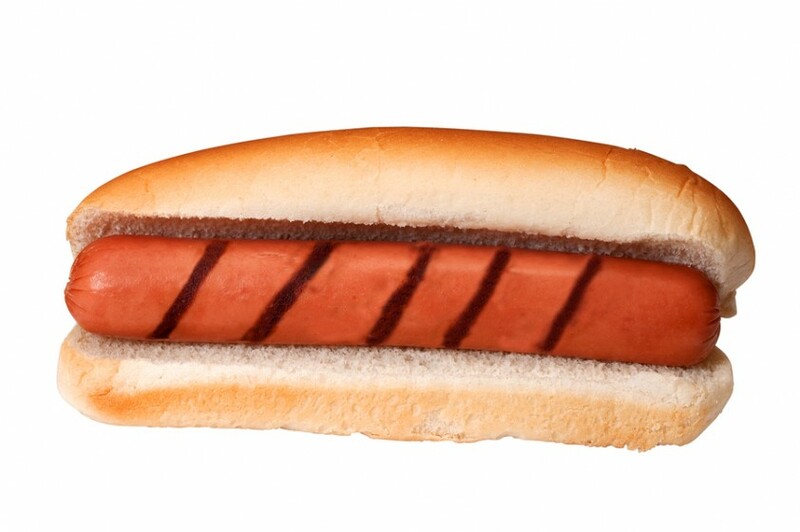 Hot dogs are so popular that they have become staples in developing countries worldwide. You see them everywhere – hot dog stands, school cafeterias, fast food joints, and groceries. In stadiums, vendors even walk around to sell them. That’s how crazy people are over dogs! Normally, they are made up of pork or beef trimmings and fat. But we love them so much that we also use chicken or turkey nowadays. No additional seasoning is needed for these babies since they already contain flavorings like salt, garlic, and paprika. These are not the only ingredients of hot dogs however. Like all processed meats are, hot dogs contain preservatives to extend their shelf life. Sodium erythorbate and sodium nitrate are the two common preservatives added to them. Science has proved time and again that these additives are linked to health problems. In a study by the American Institute of Cancer Research, eating about one hot dog every day increases your risk for developing colorectal cancer by 20 percent. Meanwhile, the World Cancer Research Fund found in a review of more than 7,000 studies linking diet and cancer that hot dogs are among the biggest offenders. Together with ham, bacon, and salami, they are more likely to cause cancer than other types of processed meats. Hot dogs also pose a choking hazard in children. A U.S. study reveals that in children below 10 years of age, 17 percent of food-related asphyxiations were caused by hot dogs. Their shape, size, and texture make them deadly to young kids. Once trapped along the windpipe, a piece of hotdog is difficult to expel, which then results in choking and possible death.